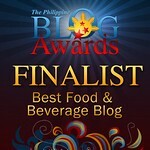 THE PICKIEST EATER IN THE WORLD: HEAT RISES: EDSA SHANGRI-LA'S FINEST CHEFS ASSEMBLE! I had already considered Heat as one of the best hotel buffets in the country today, but this trip really helped affirm that notion. It was almost like the Avengers coming together and whipping up some wonderful meals for us! 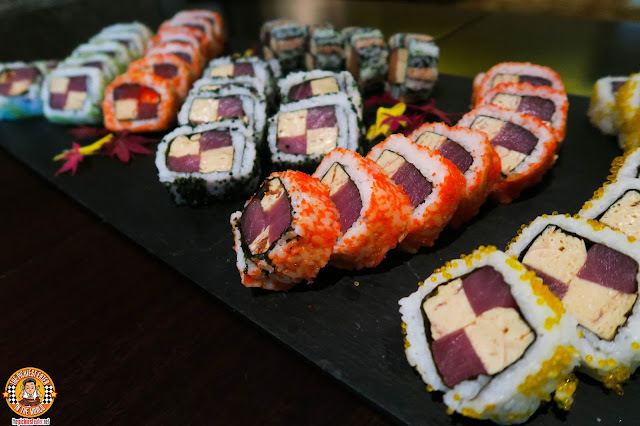 Japanese Chef Yusuke Hino started us off by showing his playful side, through his Maki and Magic Cube Rolls. Huge rice rolls, wrapped in seaweed filled with tamago and either Tuna or Sushi, then speckled with colored fish roe. Although I don't usually eat seafood apart from fish, I could not get enough of Chef Andy Liu's Curry Seafood Dimsum. 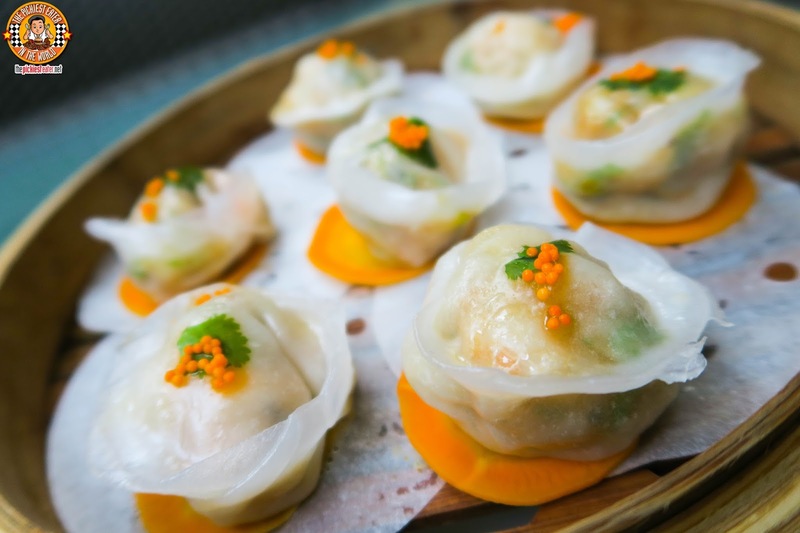 One bite, and an explosion of curry flavors bursts into your mouth, sending your taste buds into a frenzy, complimenting the freshness of the plump seafood, delicately wrapped in its wanton wrapper. Edsa Shangri-la's executive Chef Tobias Unger unveiled two of his dishes.. which happened to be two out of my three favorites of the day. Despite the fact that I normally eschew dishes that are heavy on the tomato sauce, I could not get enough of Chef Tobias' Curry Sausage (No dirty jokes please). 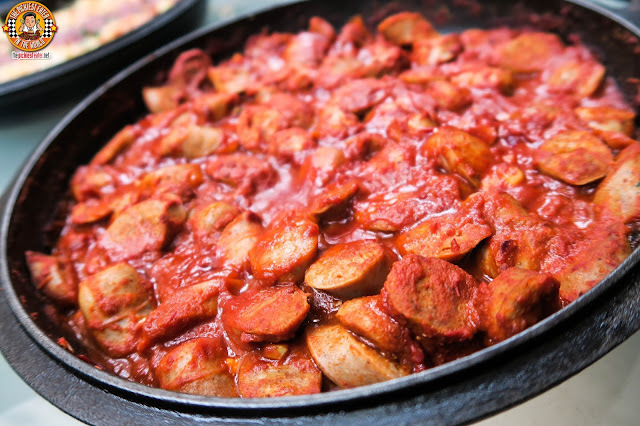 Slices of meaty sausage are tossed into a robust tomato sauce, giving it a vibrant addition of flavor. The Sausage Curry is perfectly paired with Chef Tobias' Cheese Spatzle. 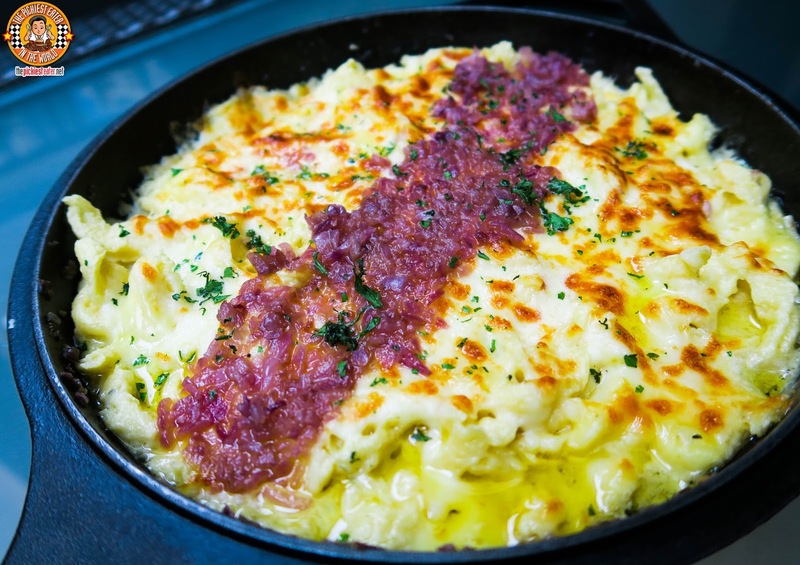 The restrained flavor of the rustic cheeses and pasta was the ideal contrast to the aggressive taste of the sausage. Both can easily stand on its own, but when enjoyed together. magic happens. 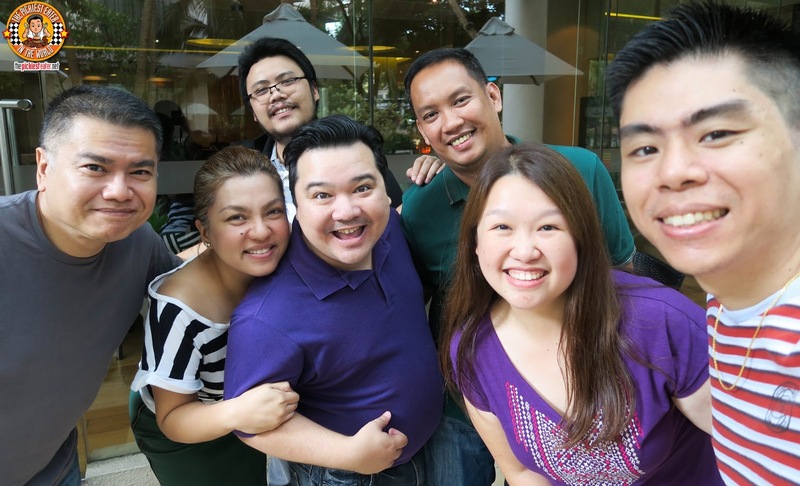 Since I had an incredible experience weeks earlier at Edsa Shangri-la's Paparazzi, I knew Chef Marco Ghezzi was legit. 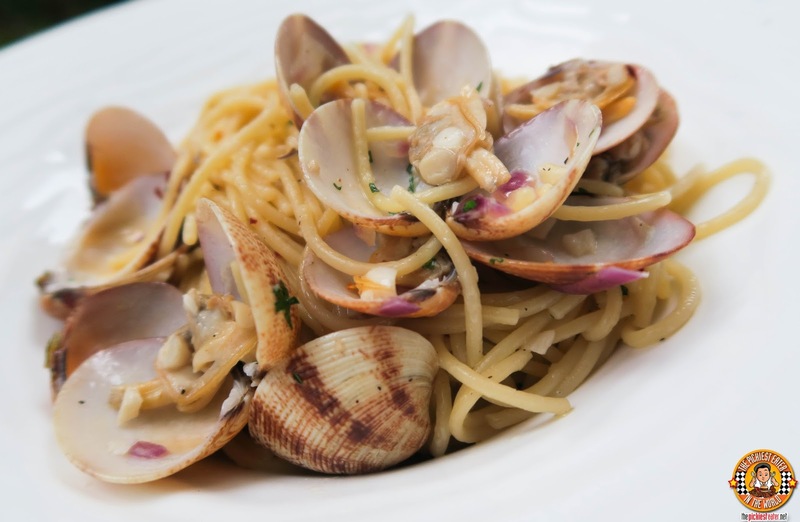 But he blew my mind to smithereens once again with his Spagheti Alle Vongole. Let me be clear on one thing.. I don't eat clams, which is the crux of this dish. But the oil based pasta mixed with minced garlic was so amazing in its simple, yet bold flavors, that I couldn't help but down this by the forkful. 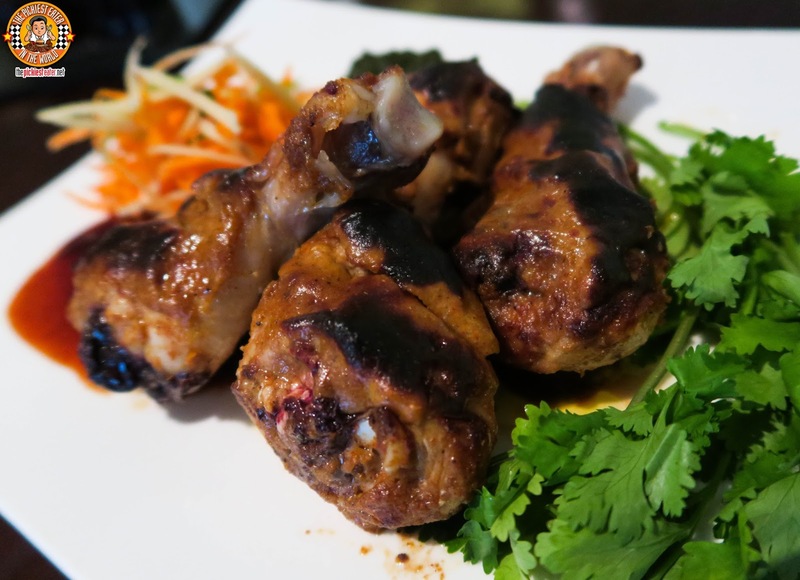 I was incredibly excited to try the Coffee Spare Ribs of Executive Chinese Chef, Tony Sum. 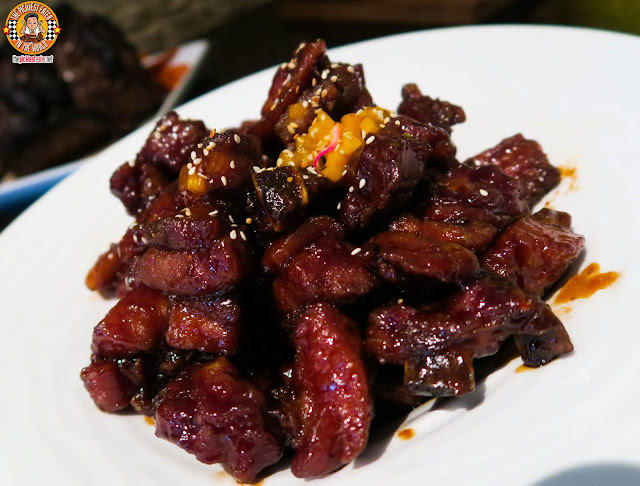 Associated more with Singaporean cuisine, the tender, fall of the bone ribs were coated in a sweet, sticky glaze, and with splashes of the deep, rich flavor of coffee. A dish you simply cannot pass up when at Heat. Chef Fanishwar Nath encapsulated the stunning beauty of India on a plate with his Chicken Tandoori. Cutlets of juicy Chicken, marinaded in a medley of Indian herbs and spices, and grilled to a gorgeous char, giving way to a mouth watering dish. With the impressive assembly of highly esteemed Chefs from all over the world representing their respective countries, I was curious how the Philippines would be represented. Thankfully, our countries' proud name laid in the highly capable hands of Executive Sous Chef Roxanne Castillo. It's hard to find a dish as closely identified with the Philippines as our "Adobo", and Chef Roxanne figured out a way to elevate it to the highest level possible.. Through her Adobo Marinated Prime Rib. This was one of those dishes that you ask for before you get executed the following morning. 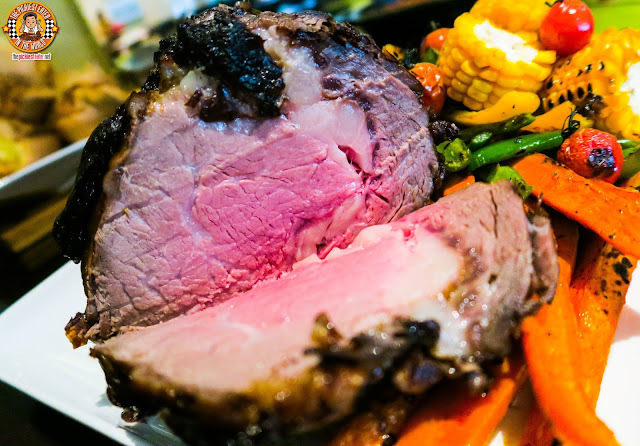 The prime rib is imbued with the familiar, comforting flavors of Adobo, and served with a Garlic Yorkshire Pudding and Adobo Beef Jus for added zing. We capped off a phenomenal lunch with Pastry Chef Martin Frowd's Raspberry Molten Brownie Double Shot Vodka Cheesecake with Raspberry Sauce. First off, the fusion of a Molten Brownie Cheesecake was brilliant. Topping it off with a Raspberry Macaron was the proverbial Raspberry Cherry on top. 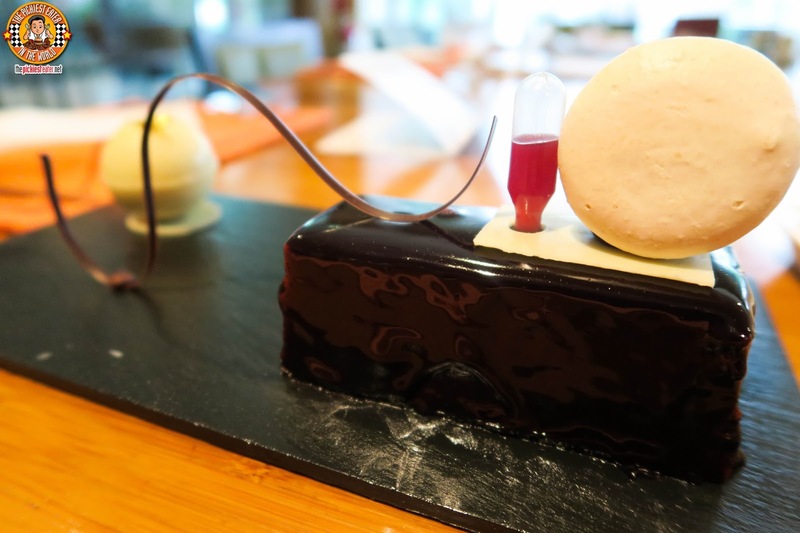 But it was the use of a mini injection filled with Raspberry sauce that I found to be pure genius, allowing the sweet tartness to spread throughout the cake. Apart from the signature dishes, Heat's Buffet features interactive stations with Chefs ready and willing to customize some dishes for you at a moments notice! It's always so surreal whenever I share a meal with one of my blogger idols, FrannyWanny. After meeting her for the first time in 2012 and seeing the level of humility she maintains despite her popularity, was something that really ingrained itself within me. After getting over being all starstruck, I immediately told Rina that THAT was the kind of blogger I wanted to be. Always with a positive outlook in life, and always appreciative of anything that comes her way. I'm so glad that I was able to see her before she flew back to Singapore! Blogging is a tough job, but someone's got to do it. So having lunch with these two ladies was a task that I had to endure for my readers. But since I love you all, I did my best to surive through it haha! Thank you to the these two lovely ladies, Inah and Aimee, who were once so far away, and now call Edsa Shangri-la Hotel their second home. I'm Happy I'll get to see more of you both! The Heat is definitely on at Edsa Shangri-la! Heat is without a shadow of a doubt one of the best Hotel buffets in the country that you must not miss! 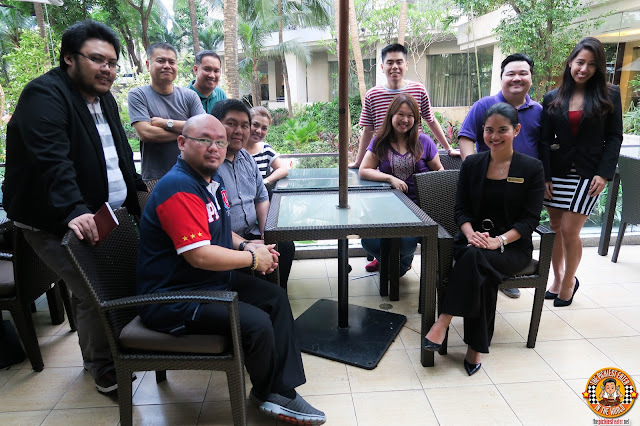 Follow Edsa Shangri-la Hotel on Facebook! Awww Richie! 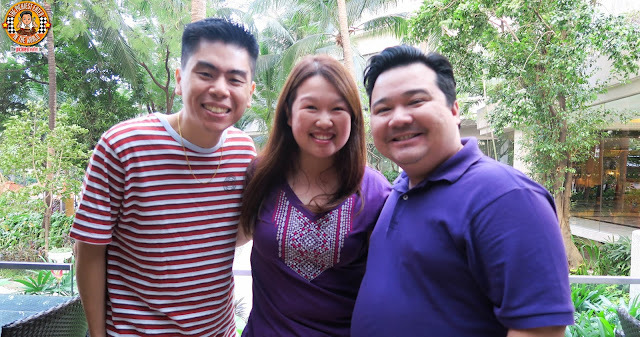 It was really so nice to see you and the gang during our recent trip to Manila! :) It was indeed one of the highlights and a great start to a good week back home. :) See you, Rina and cutie (not-so) Baby Rain soon! !